Over 30,000 motorcycle helmets made by Vega are being recalled. Announced just after the holiday shopping season, the helmets could have been holiday gifts. Anyone who is using or has received an L, XL, or XXL version of Vega’s XTS model is at risk of injury. Before this model was manufactured, some changes were made to the design of the shell and interior materials. The new design does not meet federal safety standards. 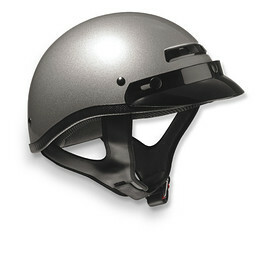 Anyone who has one of the recalled Vega helmets can exchange it for a compliant version at no charge. If you have been in an accident while wearing a recalled helmet, contact our Raleigh motorcycle accident attorneys at Brent Adams. If you have injuries caused by the negligent manufacturing of any product, you have rights. Learn more about North Carolina motorcycle accident cases here.